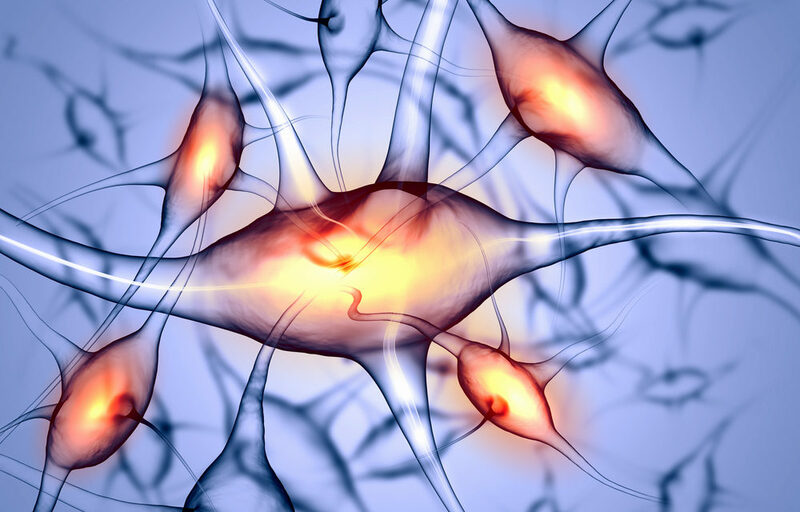 The body is an incredibly complex organism, and for the most part it functions without our conscious involvement. (Thank goodness!) But just how complex is it? The short answer is that it is more intricate than we could ever grasp. There are at least 100 trillion cells in the body (and that’s not counting the millions of bacteria friends we carry in our gut). Each and every one of those 100 trillion cells carries out several thousand metabolic processes every single second. This enormous complexity functions completely on its own. In order for that activity to happen, there is a great deal of communication that must take place between and within these 100 trillion cells. Thankfully, our cells are programmed for this type of communication, and are able to make changes in a fraction of a second when necessary. Aging and disease, then, are essentially a breakdown of this communication process between the cells. The body does its best to rebalance itself and reestablish diminishing communication channels, but sometimes the process needs help. To slow the aging process, or recover from injury more quickly, the process needs extra help. 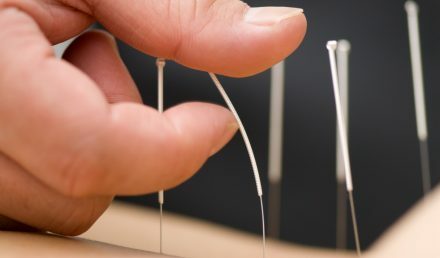 Bioregulation therapy (BRT) is a concept which aims to provide the body with this help by preventing communication breakdown and helping the body respond more efficiently to its ever-changing environment. BRT presents the body with a huge range of frequencies at a low energy level, allowing cells to respond to the frequencies they need at a given time. By providing such a wide range of frequencies, we make sure that all the cells and functions in the body are addressed to the maximum extent possible. This approach respects not only the natural field intensities of the tissues of the body, but also communicates with the cells in ways they can understand and accept. Therefore, BRT facilitates the natural processes of the tissues of the body to be able to heal themselves. Various frequency sets address the many complicated needs of the body. Someone with arthritis, diabetes, or a fracture, for example, will need different frequency sets to reverse or support the various pathologies present in the cells and in the body as a whole. Sometimes more is not better. Sometimes more simply overwhelms the basic processes of the body. Sometimes the body only needs a whisper to move it along the way to a different path, away from illness and tissue damage. Choosing the correct tone of the whisper (or frequency) is important to the results. Natural cellular communication takes place at extremely low intensity levels, and therefore it only takes a small level of increased energy to help to support and improve functions. Selecting the tones for the cells and their various functions is still a matter of significant research. However, through various investigations and experiences, many of these frequencies have been found. These optimal frequencies are referred to as ‘windows’. 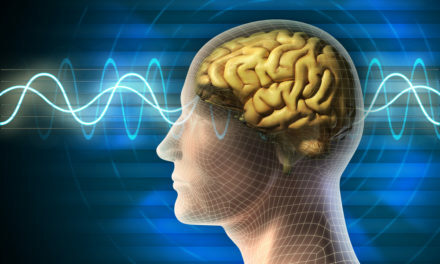 The ‘right’ frequency is one that speaks to a particular window or function in the body. We cannot know at a given time what frequencies the cells need. In one moment, they need one frequency, and as time progresses and the cells adapt, they will need a different frequency or set of frequencies to be able to function optimally. Many times, it is better to provide a range of different frequencies, allowing the body to select what it needs in order to penetrate the appropriate window at the appropriate time. Experience shows us that the BRT approach, with a multitude of frequency sets, produces great results – even better than expected. We have seen that true healing can happen by using a low-intensity PEMF with variable, complex frequencies. BRT is not only of value for treating specific problems, but will also be a lifetime health maintenance tool, accepting the complexity of the body. 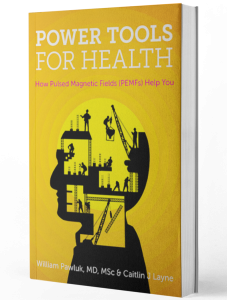 There is no other PEMF technology that has this breadth of concept towards approaching health and healing. We only carry one brand of systems that uses BRT, and that is the Lenyo family of products. While the Lenyo systems may be useful for supporting a wide range of health conditions and needs, it should also be seen clearly as a therapeutic and health maintenance system. It should be used alongside good nutrition, supplements, medications when necessary, and other lifestyle improvements. This combination of approaches will produce the best results in the long run. The Lenyo systems can be especially helpful in the case of electromagnetic sensitivity. This includes people who have significant sensitivity to medications and other therapeutic approaches.